Headquarters Northwest Cadet Training Team has not completed any AT for a number of years as a team. 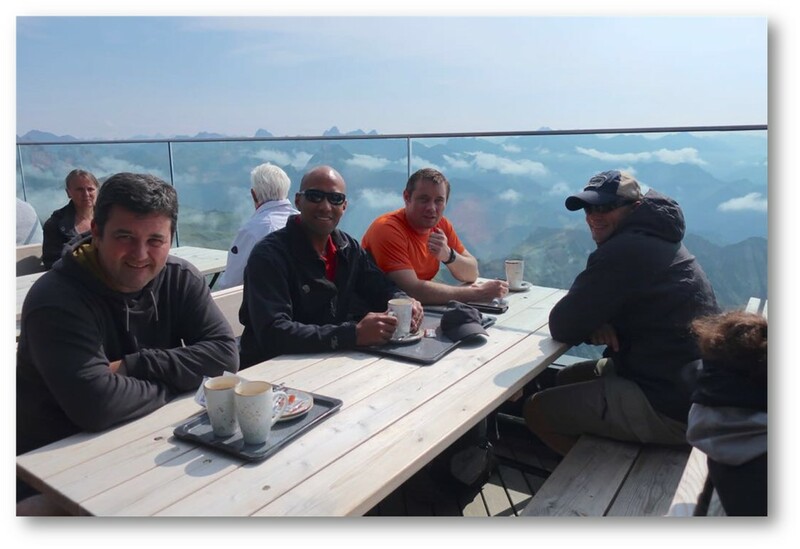 Some of the team have served in Germany and never had the opportunity to visit Bavaria. The initial uptake was great, however due to the courses programmes and other changes we set off with 8 in total. 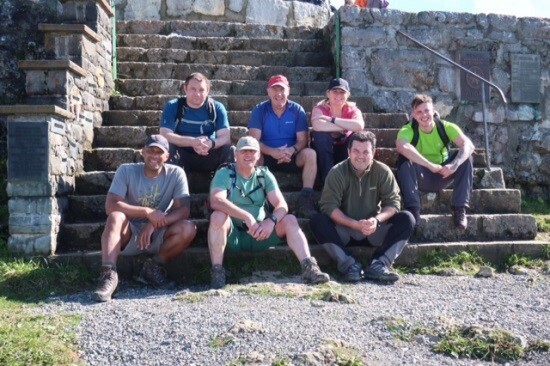 The Exercise focus is on developing the CTT skills they have acquired over the years and to encourage them to get involved with the Army Cadet Force and Combined Cadet Force assisting with AT or D of E Award, expeditions. Oberstdorf is a beautiful part of the Allgau region of Bavaria Germany. The forecast and webcams showed rain and snow on the tops, this was going to change all the plans and routes for the week. As we arrived on Monday morning the sun was shining and warm. A quick trip to Bergburg, ready for the trek up the Grunten, just to let the group see what they are in for. The sight of cows in the fields and the jingle jangle of bells across the meadow welcome to Bavaria, beautiful. At the top of the Grunten you’ll find the Monument dedicated to the German mountain troops’. The Grunten is a nice introduction to the Bavarian countryside and how it differs from the UK, challenging terrain with beautiful views and not forgetting to always turn around and look where you came from. Whilst taking the team trekking I am also taking this opportunity to explore the area for future ACF/CCF trips. We stayed with Andy and Rachel in Alpine Dreams, Oberstdorf, who were very kind and helpful, we had the place to ourselves and with the expertise of our driver the tight parking was not a problem. 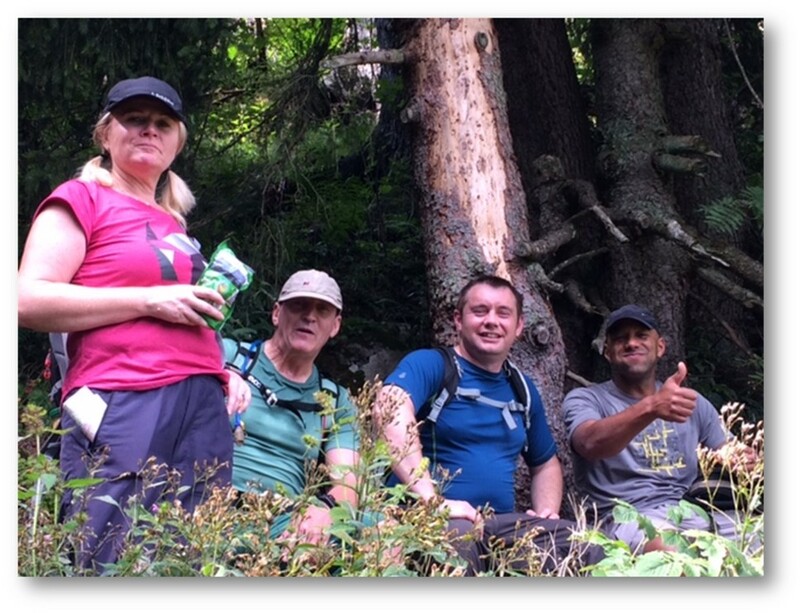 Alpine Dreams is highly recommended for accommodation in Oberstdorf, 5 minutes walk from the centre. The routes were planned and Distributed Training (DT) also had to be delivered, to ensure the group could be accredit for the SMF award. All the packs and lesson were prepared prior to departure to ensure the group had a good experience. Fussen was our next route with a visit to the Schloss Neuschwanstein Castle of King Ludwick II. Unfortunately the castle is covered in Scaffolding for renovation. We spent some time doing navigation around the area taking in the views. This was a good opportunity to stand on the viewing platforms and take some pictures, although it was warm it was fine drizzle and over cast. A visit inside the castle for school children may be free or reduced cost when taking groups on a tour of the castle, the tour is worth it to see the extravagance of the palace. My thoughts as the group leader, more routes required, to allow for changeable weather, also the challenges and planning the last day to think about driving back and the long journey are considerations throughout. 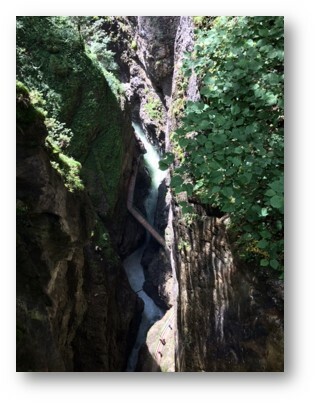 The fatigue was hitting everyone so we did a local route to the BreitachKlamm in Obesrtdorf, this is the deepest gorge in Europe. It’s a stunning place to visit, it’s important to stop and look at the way the rocks and gorge was formed. 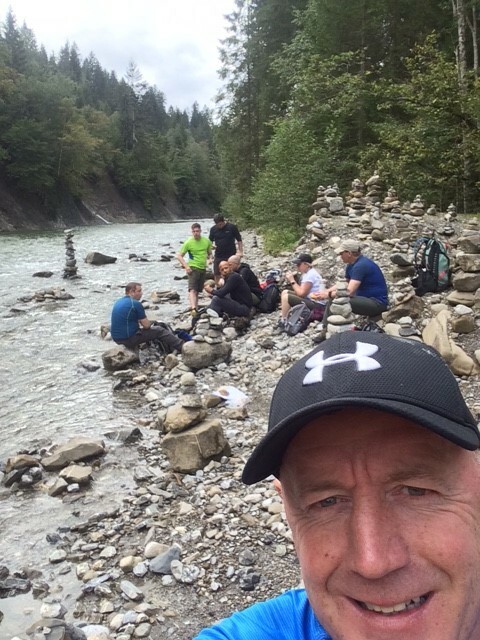 The gorge runs to the Austrian border, on route is a resting place and visitors have decided to balance stones from the riverbed. This was a good place to discuss river crossing and route selection. This was a good trek for the day with some training in and around the local meadows without gaining too much height on route. More DT presentations in the evening to ensure we work through the training objectives of the course. We did the presentation through the TV as working from a laptop is not sufficient. We went through the workbooks during the week a bit at a time to ensure we made the most of the weather. The weather was a facture as local forecast was good and most days would start with some drizzle and then clear sky’s and warm in the afternoon. The last day was planned with the return journey in mind and also to give the group an opportunity to see Bavaria in the sun. The Nebelhorn was a short walk through the village and a long queue waiting for the gondola. We had a couple of changes on the accent, “gipfel” is where we are heading if separated. We spent over an hour in the queue which I had not accounted for this restricted our time on the mountain, bearing in mind the return journey the last gondola was 1650hrs and again the queues went on forever, at each station. For anyone who as never been to the top of a mountain this is a fantastic view of Bavaria, no fog and not a cloud in sight and listening to the group made it worthwhile. 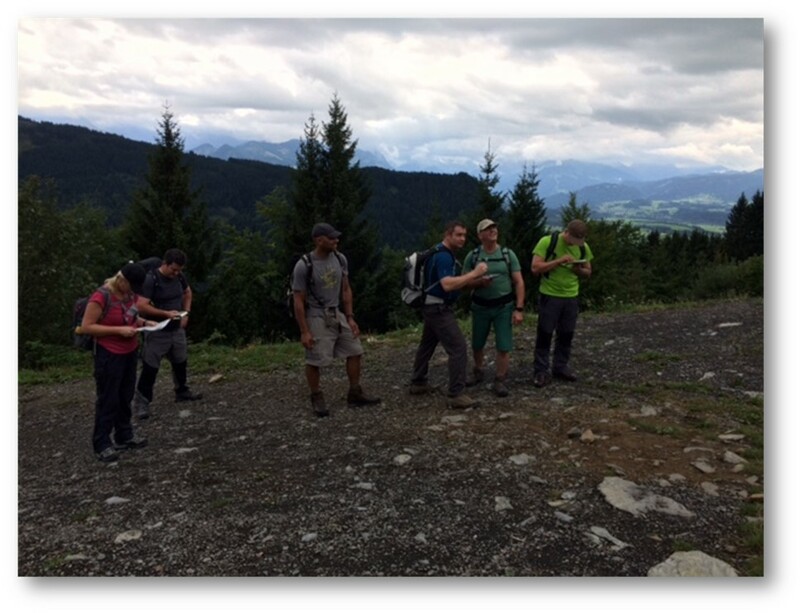 “Great trip to Bavaria recently, learnt loads on navigation, terrain and mountain safety in a great area. 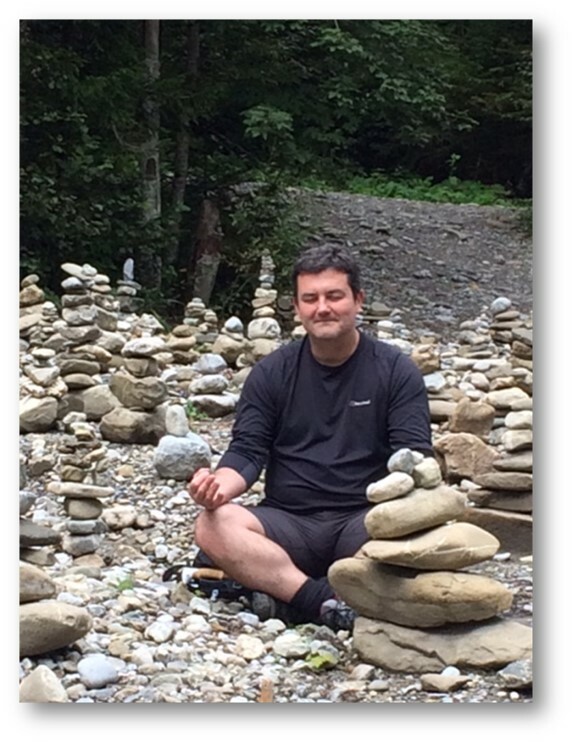 A very knowledgeable and experience instructor, looking forward to more courses in the future”. 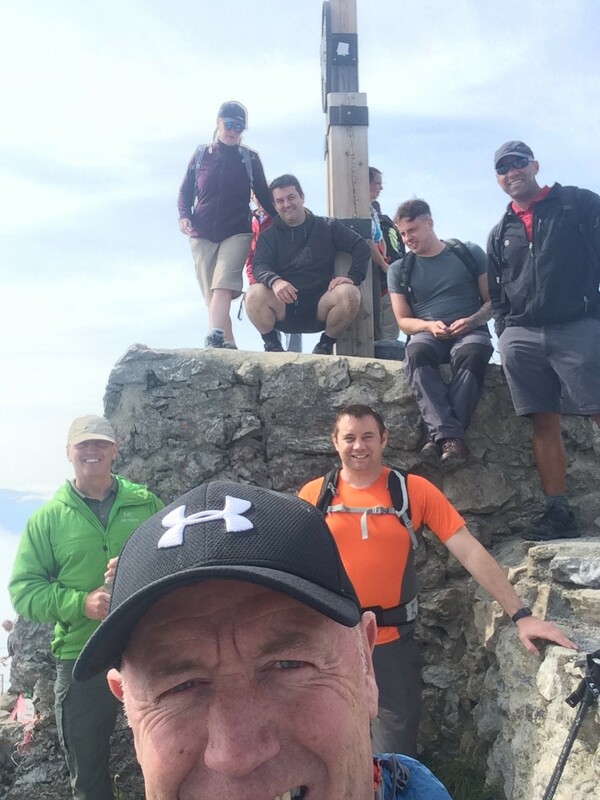 “My personal goal was to reintroduce myself to walking and navigation, as well as refresh my leadership skills”. They have all had a taste of Bavaria and what is on offer, a new experience to get involved and I look forward to planning the next adventure. In the mean time they can get themselves on courses and develop their skills and leadership. We achieved the aim of the exercise and made some observations. Thank you to all the sponsors for supporting the exercise. Planning Outline Start ATSYS as soon as possible and liaise with the Liz and the AT department. They are very helpful. Set up the JSATFA and start going through it. Nominate jobs to people and check them. Create the admin letter and send a copy to everyone. Warn the pay office you will be receiving grant money and will need to collect an amount of euro/sterling (converted) at least the week before departure. Departments also take leave, don’t assume they will be there when you want them. Register for DT asap. Keep log book up to date. Find out who is holding what qualifications. Acclimatisation After travelling 15-18 hours in a minibus it is important for all to ease into the unloading, kit checks, administration, food shopping, briefing etc. don’t go at 100 miles hour once you’ve landed at your destination. Give the group time. Travel Depart Preston Sunday 1500hrs, (combivan). Channel tunnel, £204.50 (forces travel). Allow 30mins prior to departure at the tunnel. Travel out of France to keep cost low, don’t pay toll. Fill up in UK, this will get you to Bavaria, google shell stations on route. Drive through the night arrive mid morning, mini bus would take longer. We discussed the idea of flying and the personal contribution would pay for the flight ticket. Example transport to Stansted Airport(Ryan air) to Memmingam Airport (Bavaria) hire vehicles. Fly drive, 22kgs carrying day sack (hand luggage). Pay for one extra bag between 3/4 pax. This would save travel time, example, 2 hours to Airport, 2 hours prior departures, 2 hours flight, 3 hours to destination. 9-10 hours total, get there in one day. Hire vehicles, £450-550 per veh per week. Fuel, European fuel card. Cilor not good at the moment £1.00=1Euro (£600= €625), well planned meals. Local shopping every day for “milch” “semmel” and fillers, good experience, respect the local traditions. Time of year. We should change the dates due to the availability of staff. May/June. Team Not everyone in the team will want to be an AT leader or instructor. We still require SME’s, when experienced FTRS WO/SNCO come to the end of contract we will have lost a lot of passionate, willing personnel. If we don’t start to do anything about it, who will? Communication “whats Ap” was good way of updating the group. Weather forecast was not good, snow on the hills when I looked at the webcams a few days before, however we were in shorts most days. The grants from the sponsors keep the cost down, self catering, local accommodation all adds to the experience.